What's your hobby? 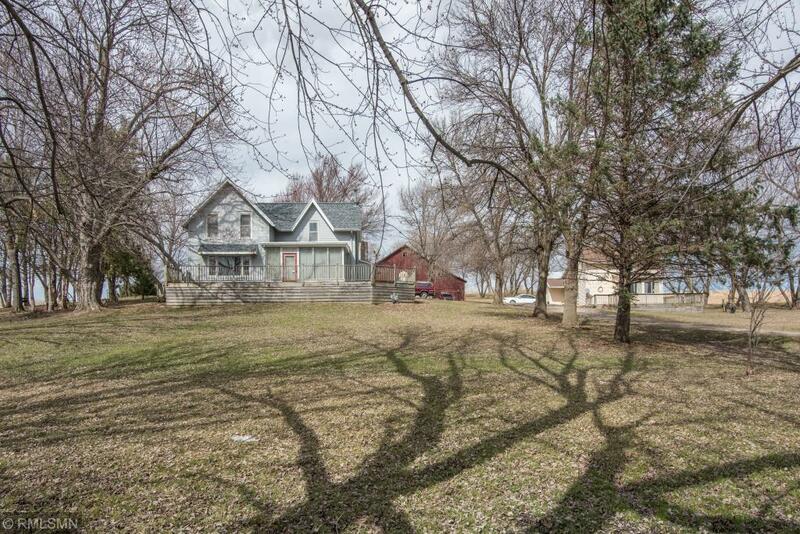 5+ acre opportunity on edge of Rochester, minutes to downtown and Mayo Clinic buildings. TWO classic farm home's (separate parcel's) a big wonderful barn, silo, tool house, chicken coop, and workshop sit on over 5 acres of play space. The main house is filled with character and charm and includes 4 bedroom's, 2 bathrooms, 2 car attached garage and lots of wonderful space. The 2nd home is a cute little 2 bed/1 bath home with main level living. Perfect for visiting friends and family. See supplement..